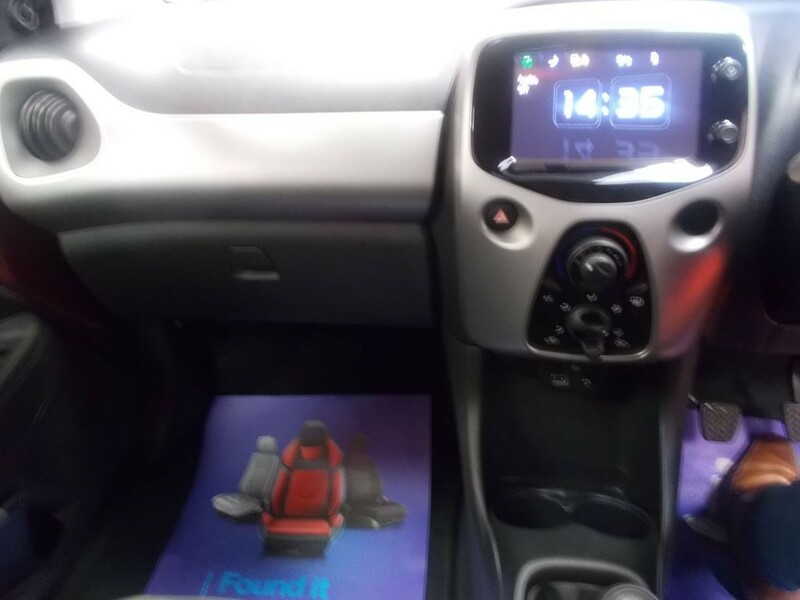 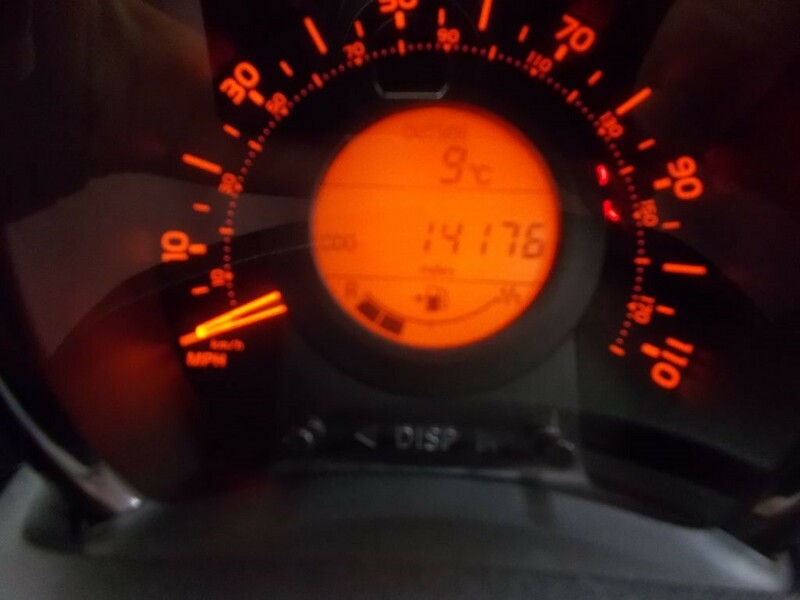 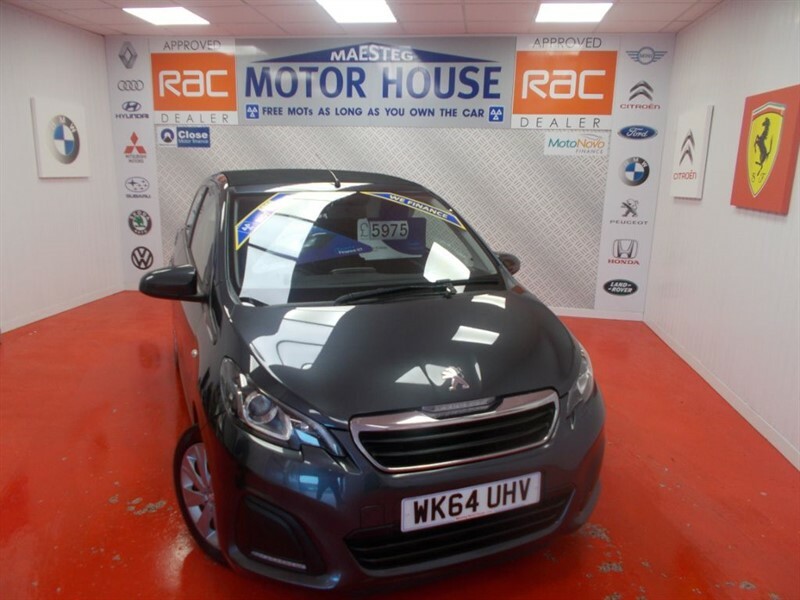 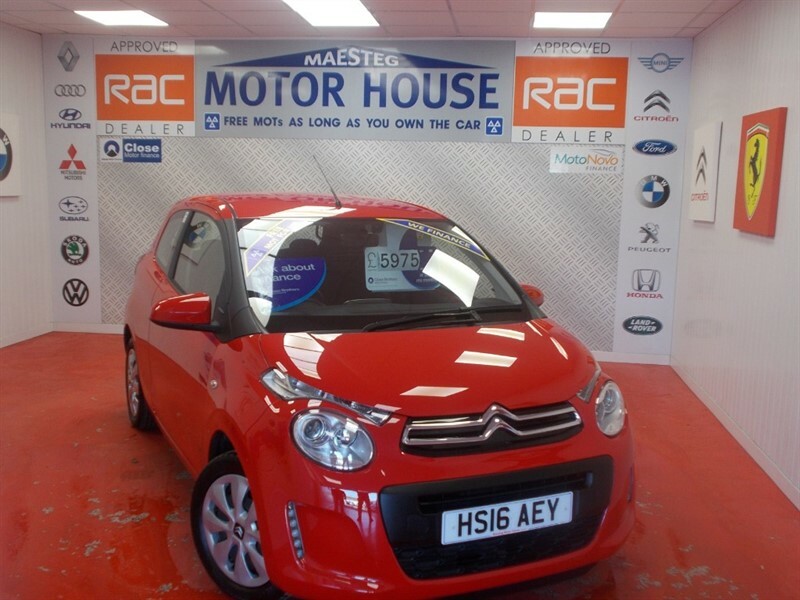 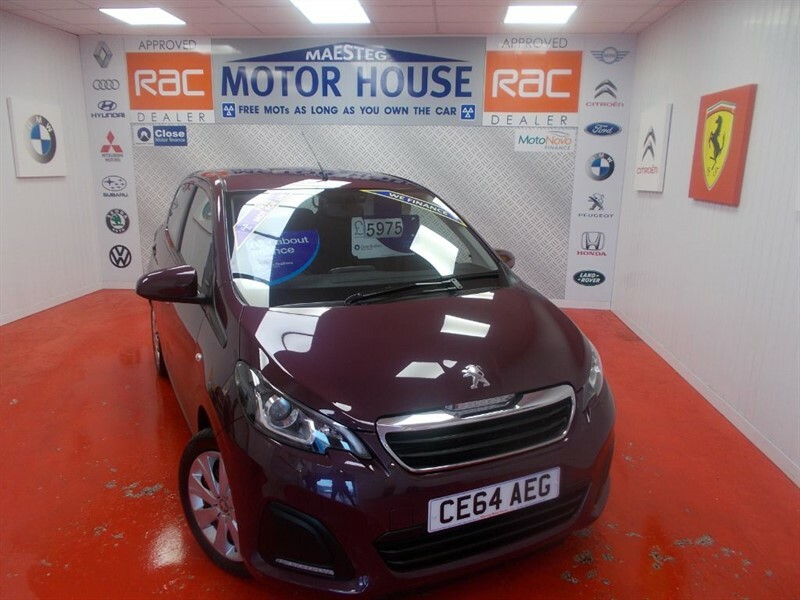 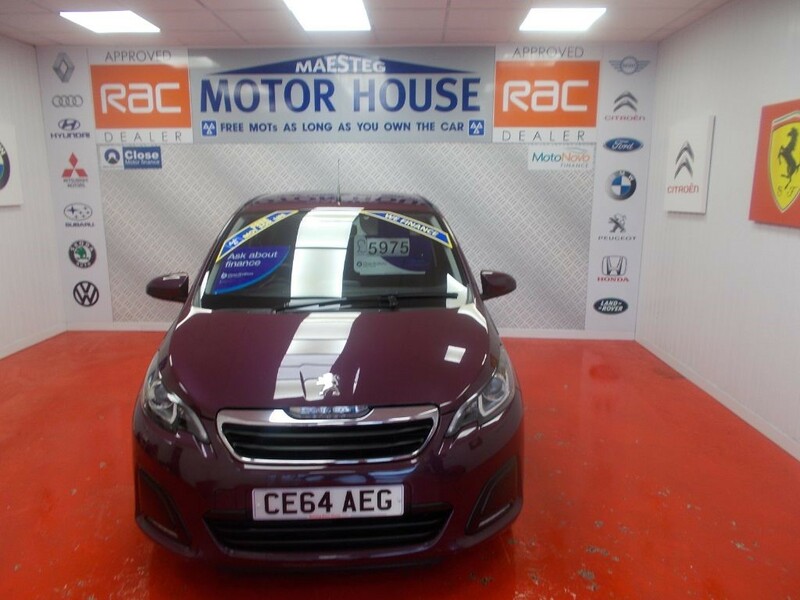 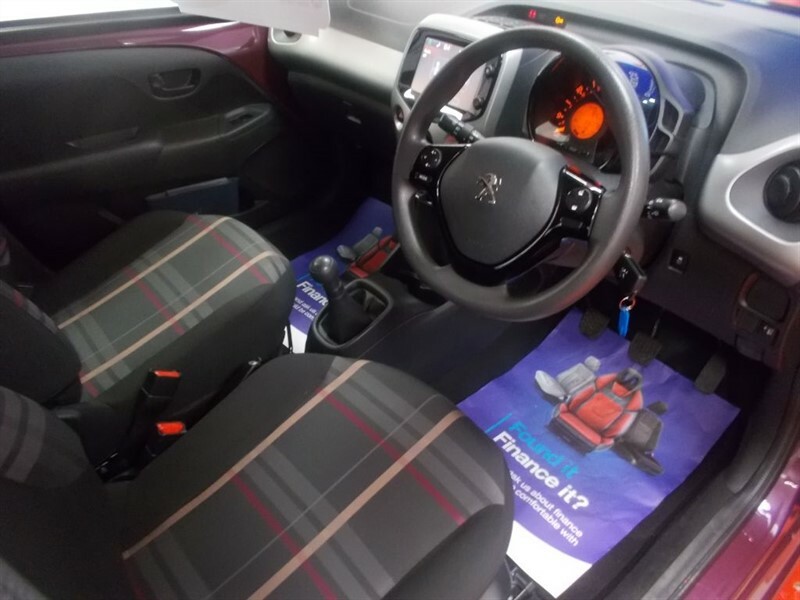 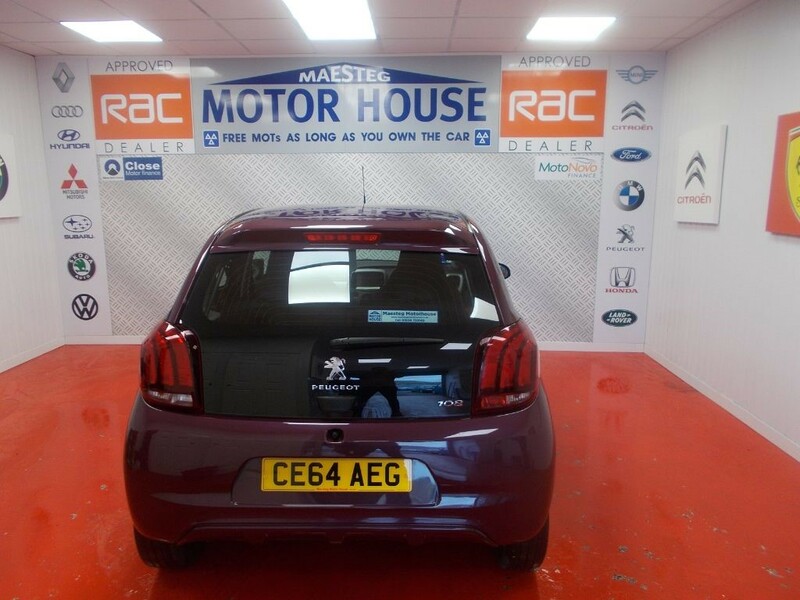 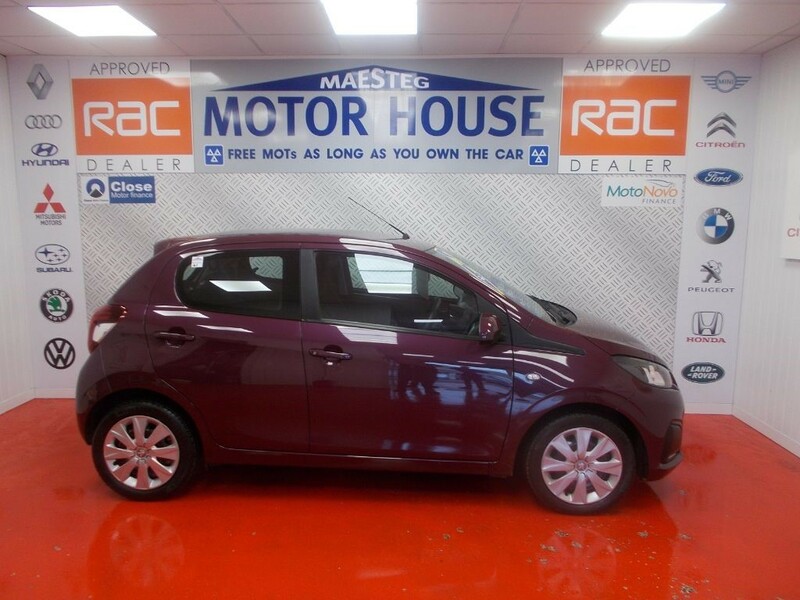 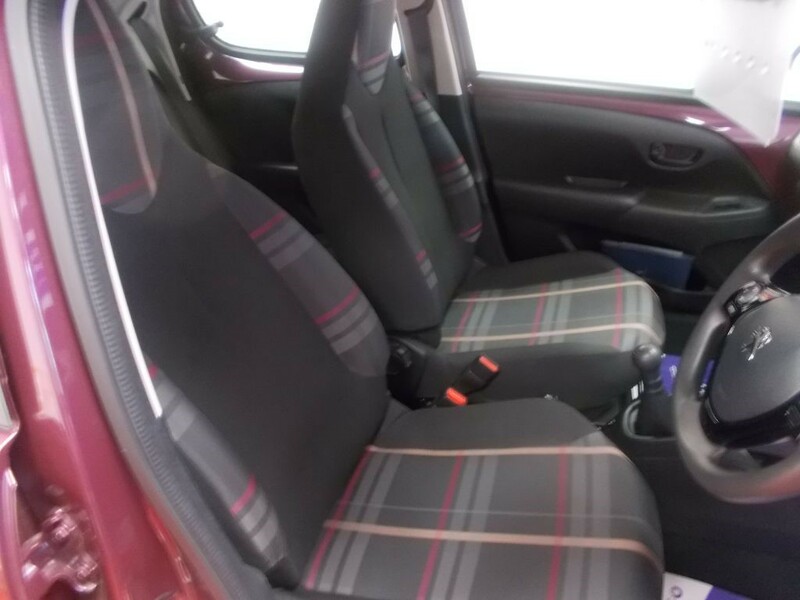 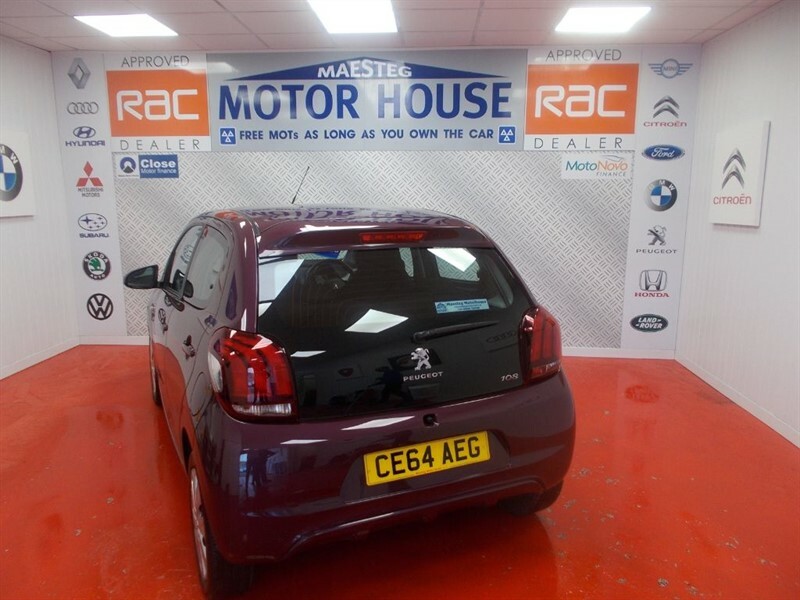 A STUNNING PEUGEOT 108 1.0 ACTIVE 5 DOOR WITH LOW MILEAGE,FULL SERVICE HISTORY AND 2 KEYS!!! 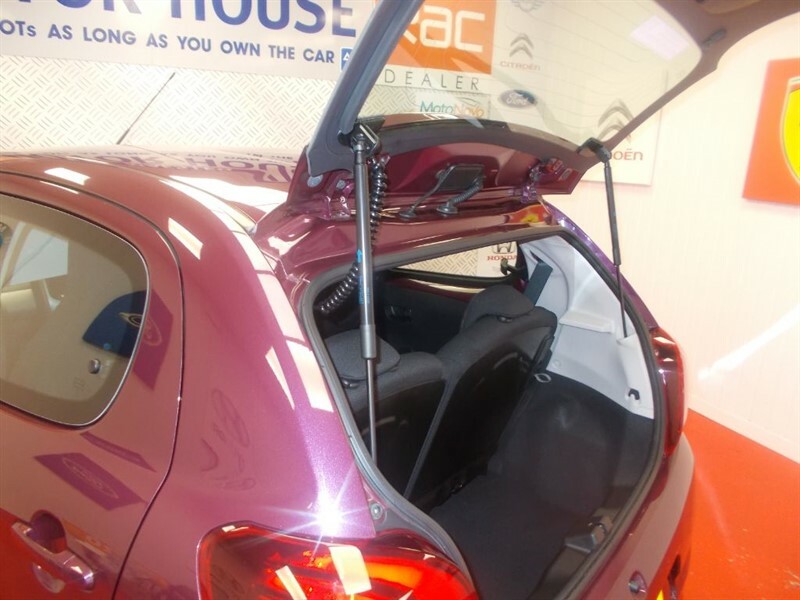 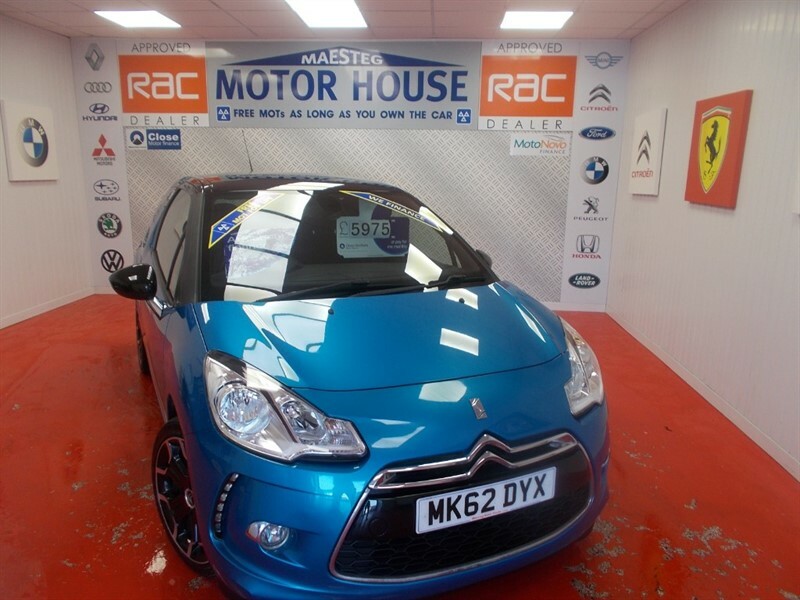 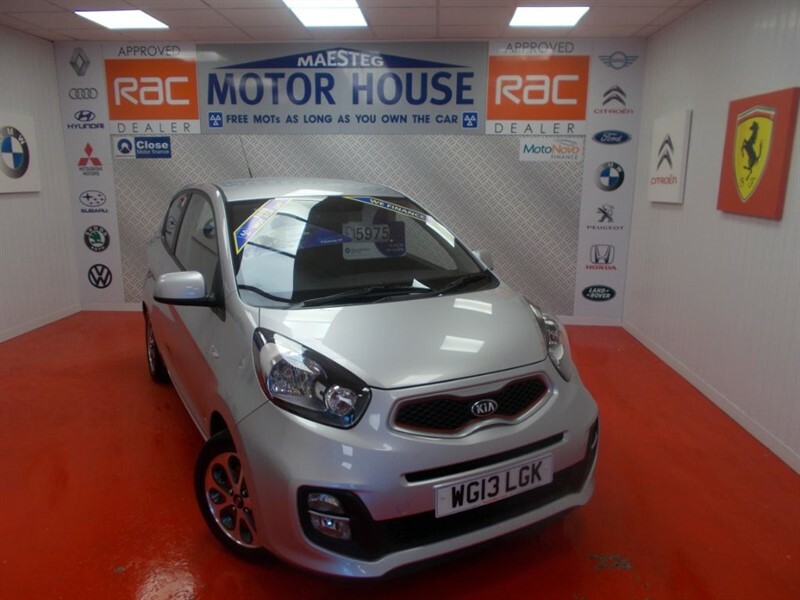 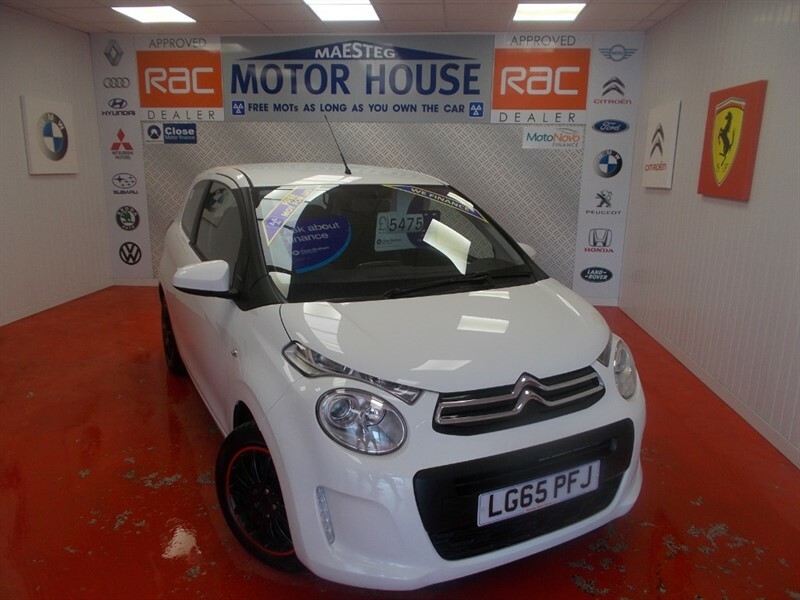 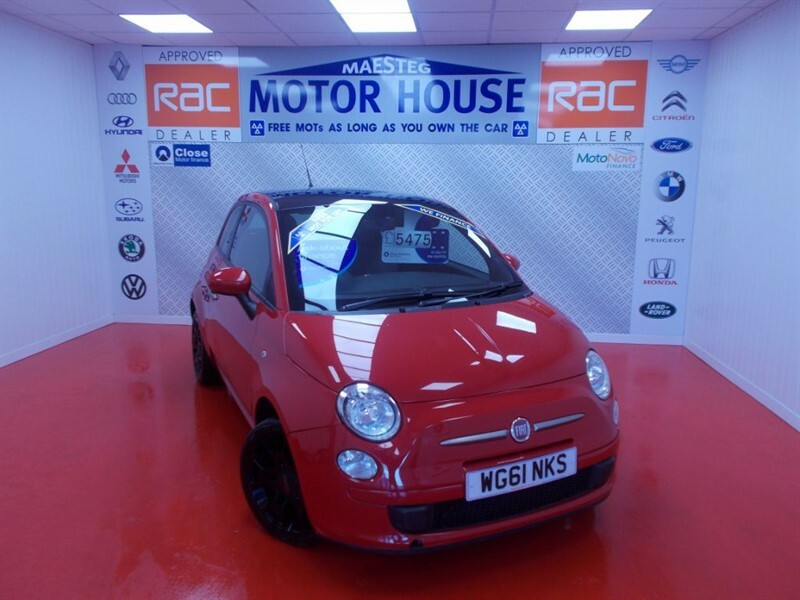 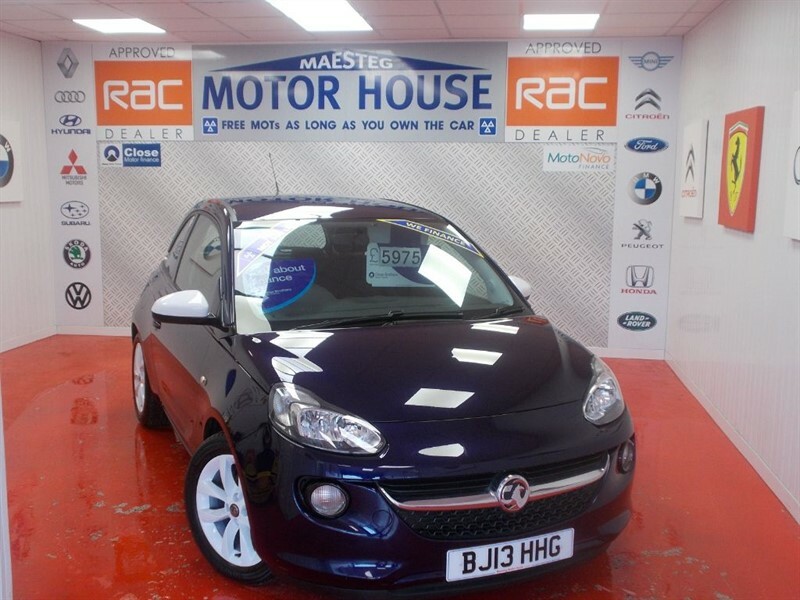 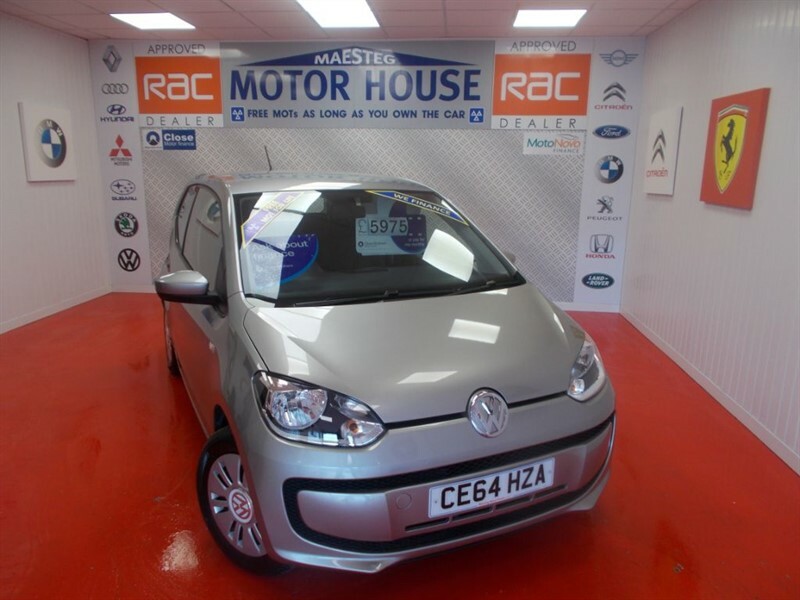 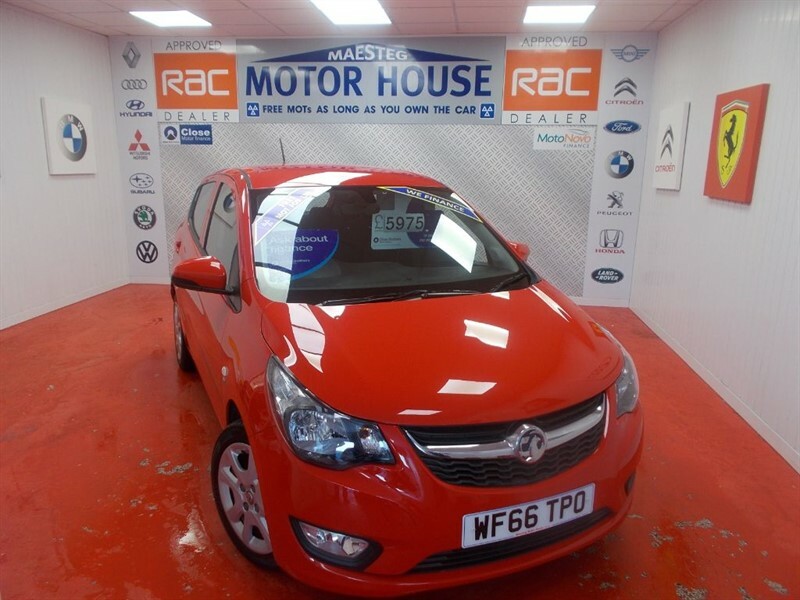 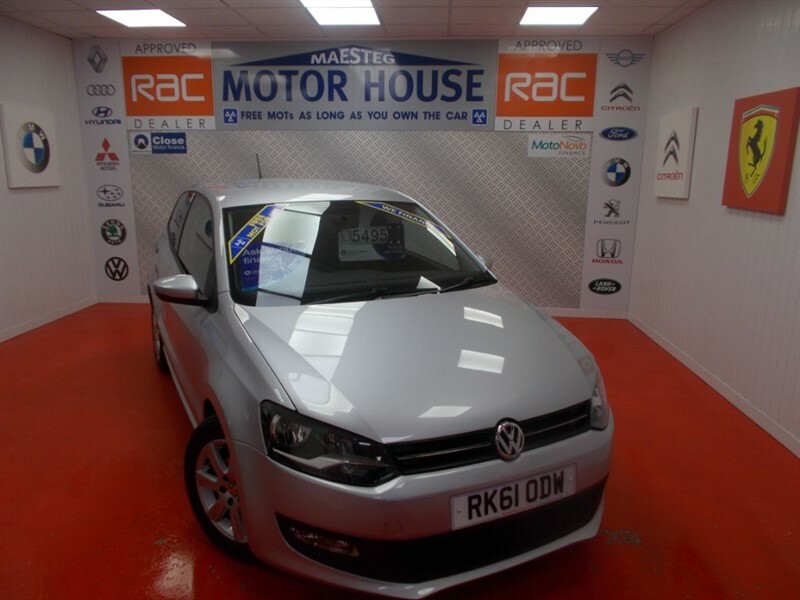 THIS CAR HAS TOUCH SCREEN RADIO,TWO TONE INTERIOR,BLUETOOTH AND WITH GREAT MPG AND ONLY £0.00 ROAD TAX!!! 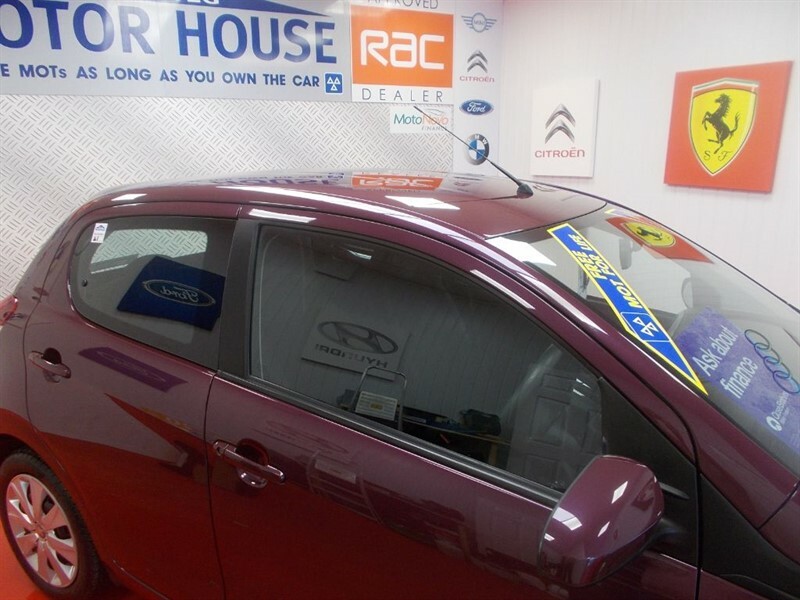 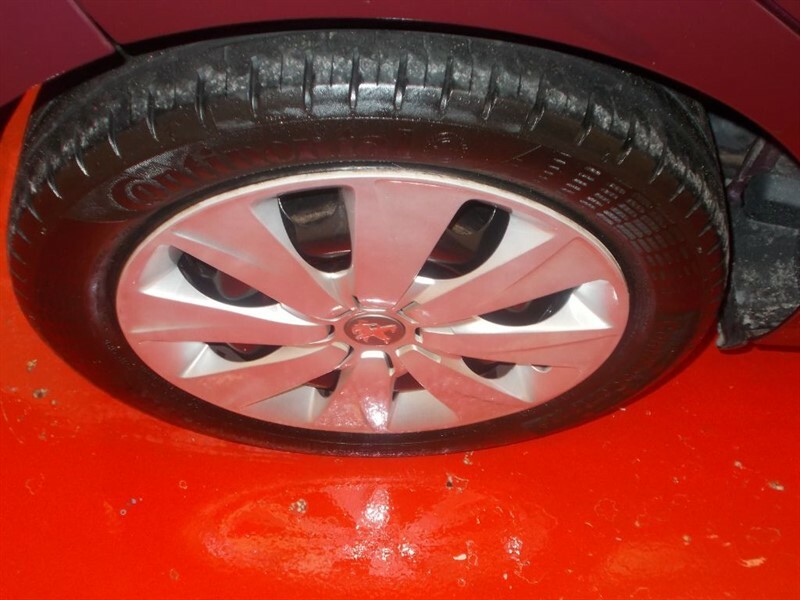 WE HAVE FULL WORKSHOP FACILITY'S AVAILABLE FOR AFTER CARE MOT'S AND SERVICING!! 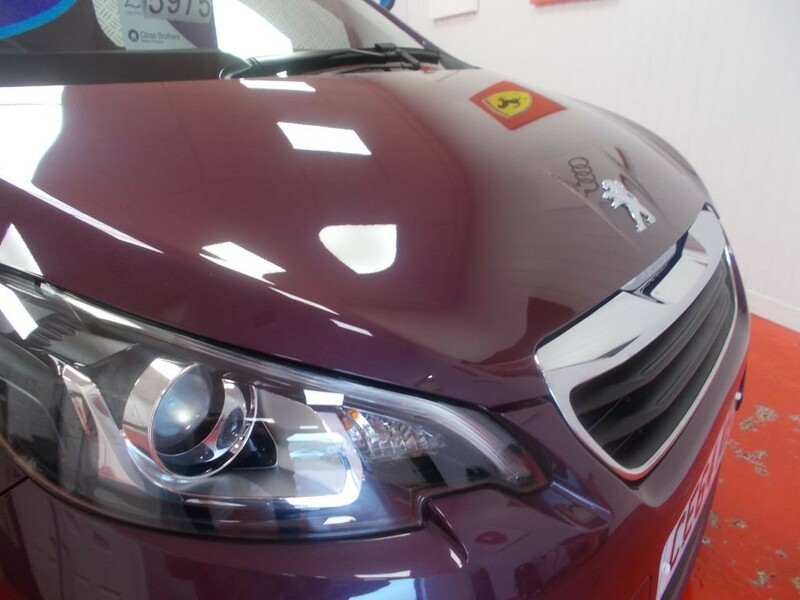 The time is now 09:43 am and we are open until 7:00 pm today.